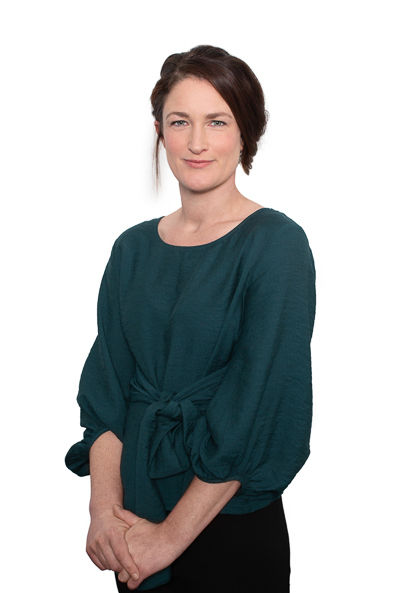 Hayley specialises in family law and is dedicated to assisting clients with all of their family law needs. Hayley practises exclusively in family law with a focus on property disputes and child-welfare matters (including relocation, child abduction and Hague Convention proceedings). Hayley aims to facilitate prompt, cost-effective and sensible solutions for her clients in what can often be stressful and challenging circumstances. Hayley looks forward to being able to help you. Contact her on hdodson@cullenmacleod.com.auor 9389 3999 to have a chat about how she can assist.